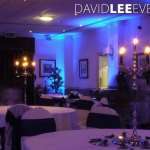 One of the most prestigious hotels in the Blackburn area – The Dunkenhalgh Hotel. 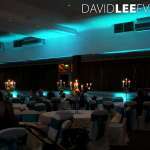 With a wide variety of differnt sized rooms for different occasions. 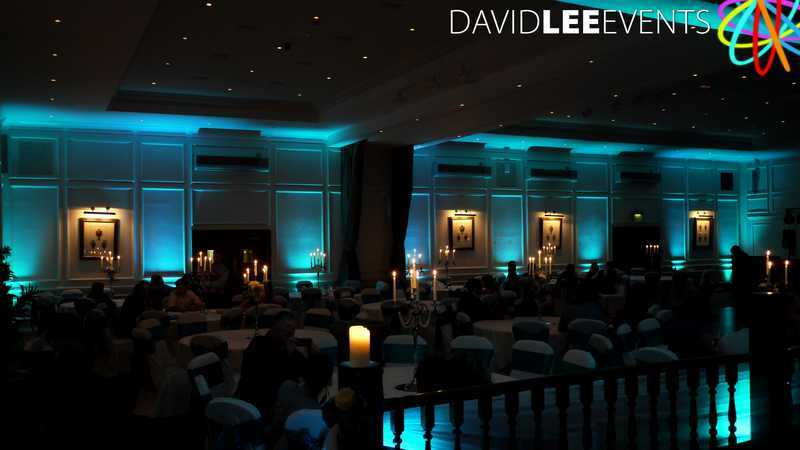 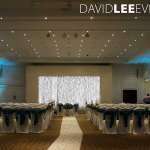 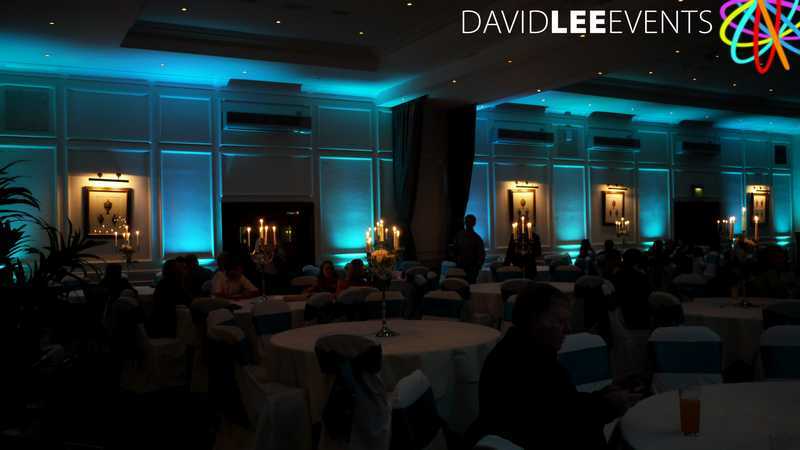 Here I have a couple of photo’s from 2 of the rooms I have installed the uplighting in at The Dunkenhalgh Hotel. 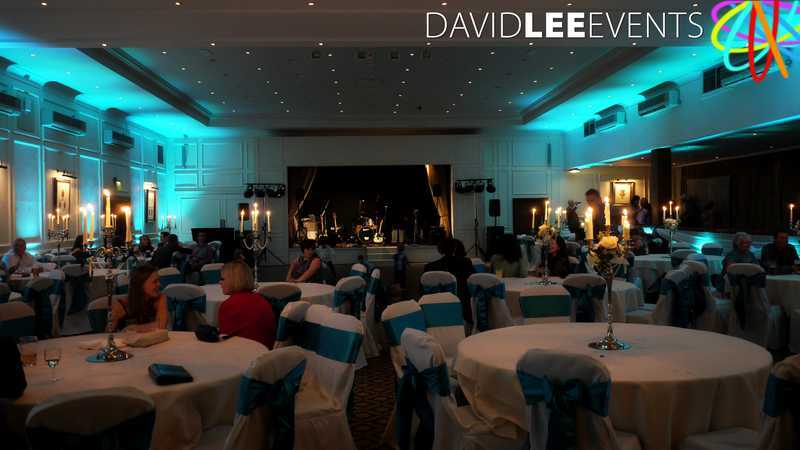 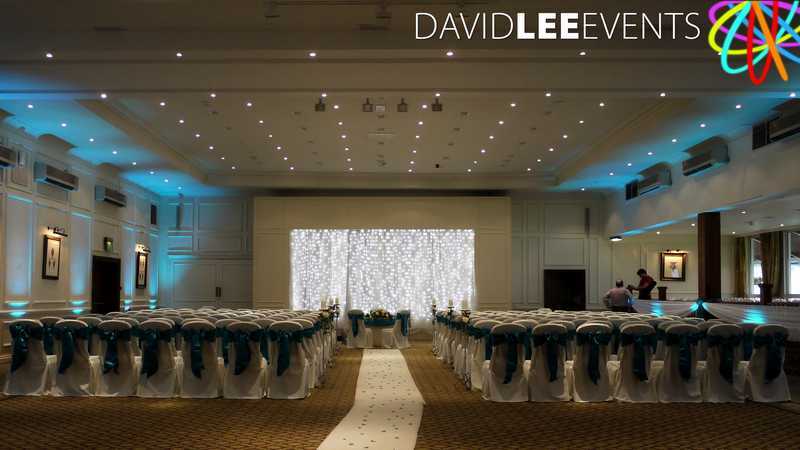 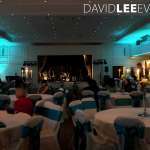 The Pendle suite and the Townlee Suite. And both of them were for weddings but obviously you can have my uplighting for any party or event. 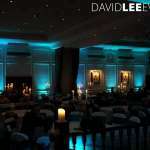 In the Townlee Suite I installed the uplighting in on blue. 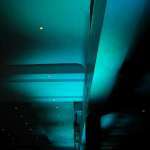 These were installed in the morning but left turned off. 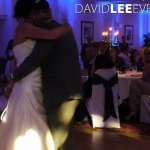 They were turned on during the room turn around afte the Wedding breakfast. 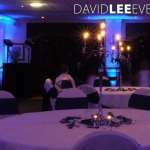 This way once the day guests returned after the meal it was like a new room to them, as well being a WoW factor for the evening guests. 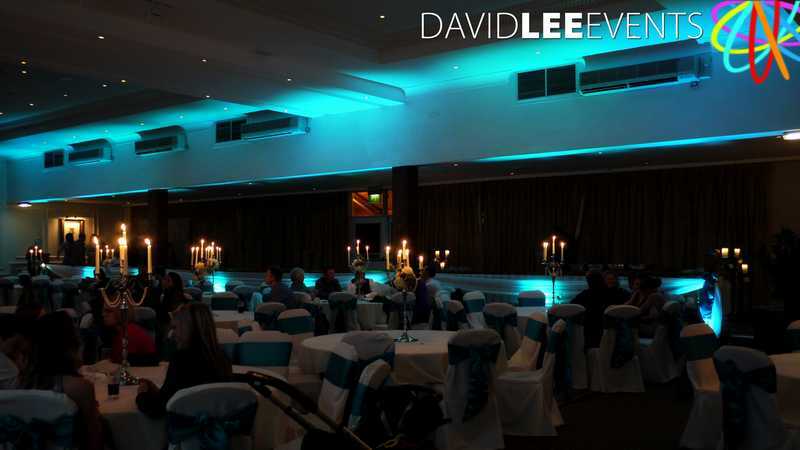 In the Pendle Suite because it’s a much more vast space, having the uplighting on during the ceremony & wedding breakfast isn’t so intense. 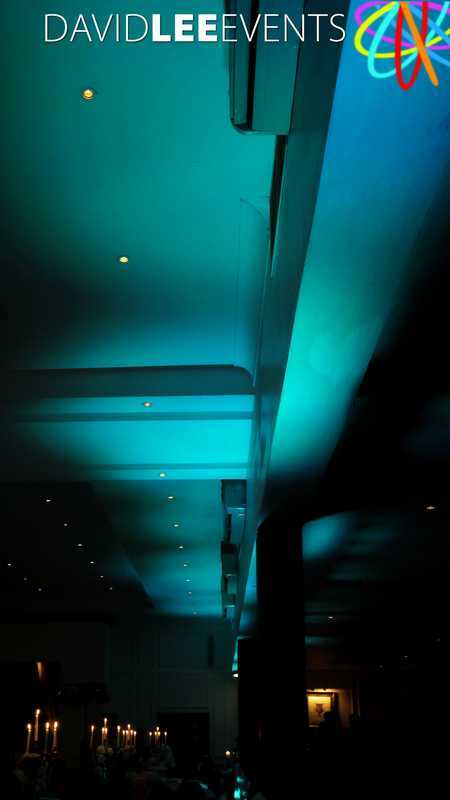 So the coloured lighting creates a polite backdrop to the days events, and really pops in the in the evening when the house lights get turned down. 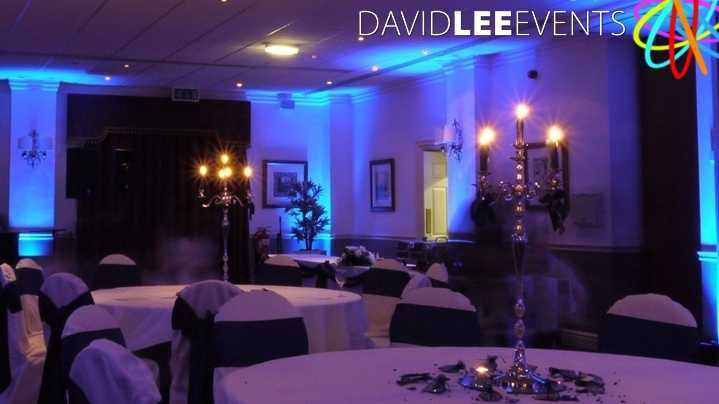 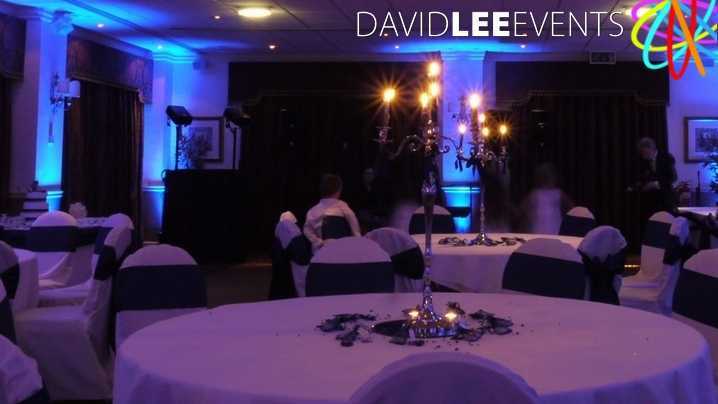 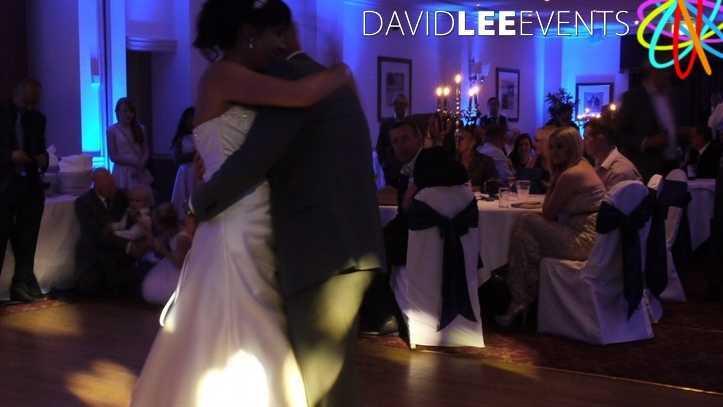 So which ever room you have booked for your wedding, party or event, here at The Dunkenhalgh Hotel, please get in touch to see how I can create the desired effect giving you the room and effect you desire.